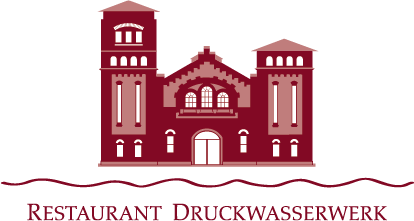 Dear Guests, we are looking forward to welcoming you in the Restaurant Druckwasserwerk! Our historic pressurised waterworks from the year 1899, protected as a historic monument, offers an extraordinary ambience of culture, art and culinary aspects. 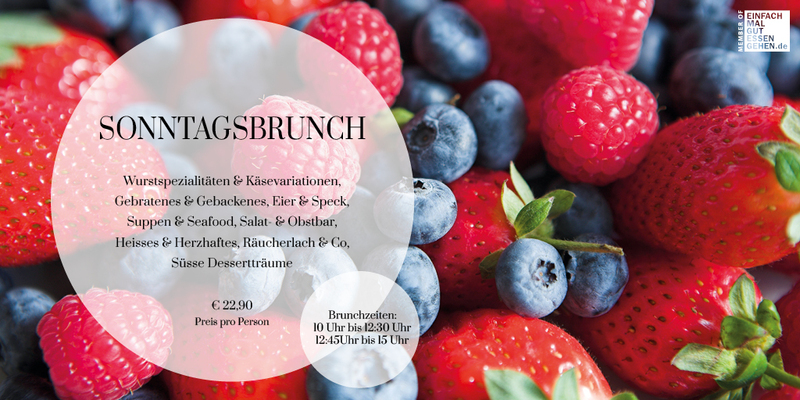 Sophisticated German gastronomy, an exquisite selection of wines and spirits and the pleasant charm of the house serve the customer a complete enjoyment for all the senses. 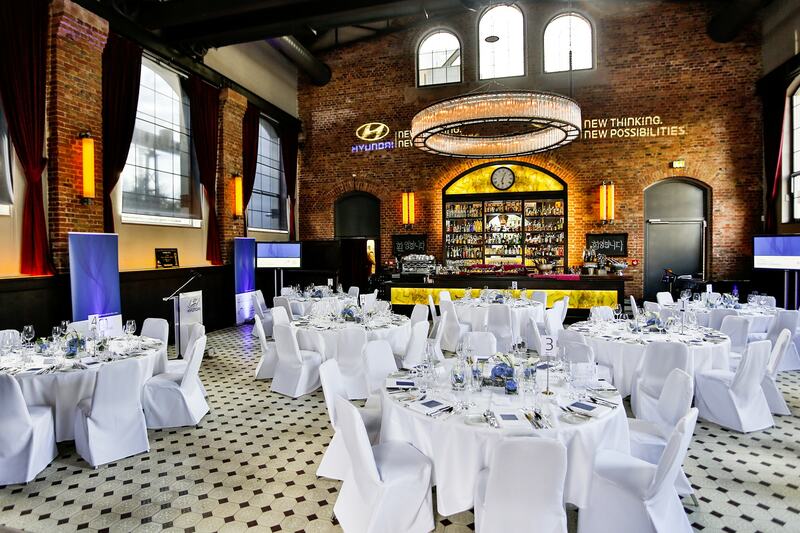 The former machine hall in the neo-Romanesque style with its 2 towers, its own wine cellar as well as a generous outdoor area including a parking lot of its own, offers multiple opportunities for impressive events. As an additional highlight one may enjoy in summer the private beach with genuine Tahiti sand. In 2009 the Druckwasserwerk was selected as the monument of the year and today it serves as an example for successful restorations.